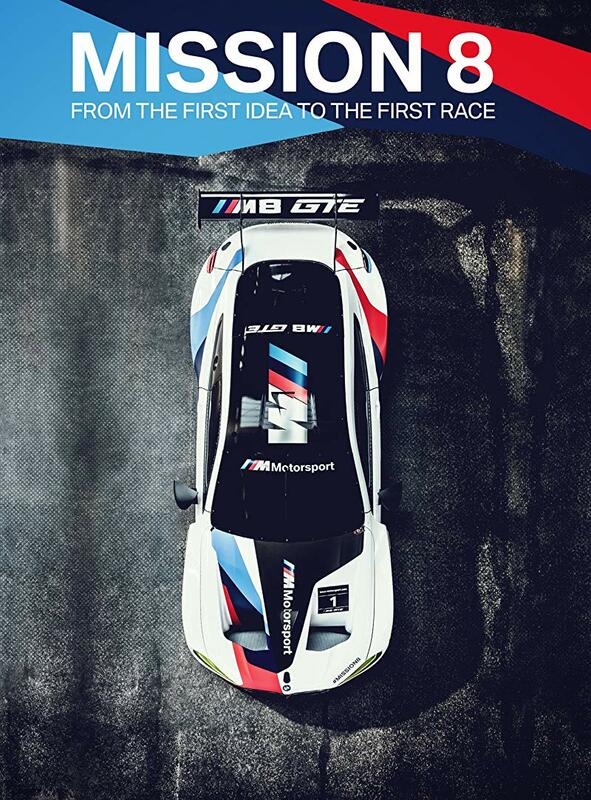 BMW has released Mission 8 – From The First Idea To The First Race, a documentary detailing the development of the BMW M8 GTE race car which follows the entire process from initial concept all the way through its first race at the 2018 24 Hours of Daytona. The BMW M8 GTE is the result of BMW’s latest thinking in GT race car development and constructed in order to be eligible to compete at the 24 Hours of Le Mans – something BMW hasn’t done since 2011. 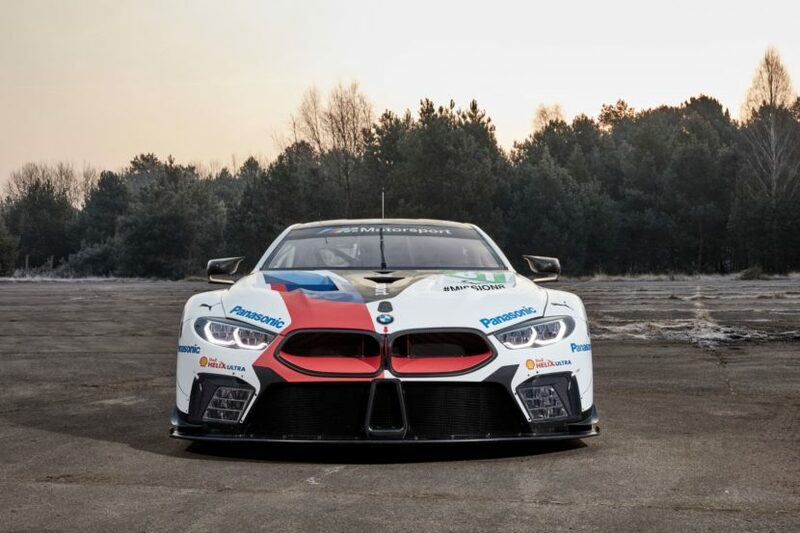 Where the previous BMW Z4 GTLM and M6 GTLM race cars were derived from GT3 versions, the BMW M8 GTE was designed and built specifically to GTE specifications and in conjunction with its upcoming road car counterpart. Throughout the documentary there are interviews with key people behind the car’s development, including: Michael Scully, Head of Design BMW Motorsport, explains how the BMW M8 GTE’s looks came to life. Yoran Pichon, Aerodynamicist BMW Motorsport, discusses the goal of maximizing downforce while minimizing drag. And Richard Bichler, Project Leader BMW M8 GTE, tells the story about the stress and anticipation of starting up the flat-plane crank BMW P63/1 twin-turbocharged V8 for the first time. This all culminates with Martin Tomczyk, BMW Factory Driver, rolling out the car out for its first official test at the Lausitzring in mid-July 2017, and closes with BMW Team RLL taking the checkered flag with both cars at the 24 Hours of Daytona. The hour-long documentary is currently only available to Amazon Prime subscribers with no word on if it will become available on other services in the future. Be ready to do some reading though, as the film is mostly in German with subtitles only in English.